Judge Stephanie Sautner told Probation officials to take Lindsay from her current community service assignment with the Red Cross. The “Freaky Friday” star will be immediately assigned to 120 hours of morgue duty. 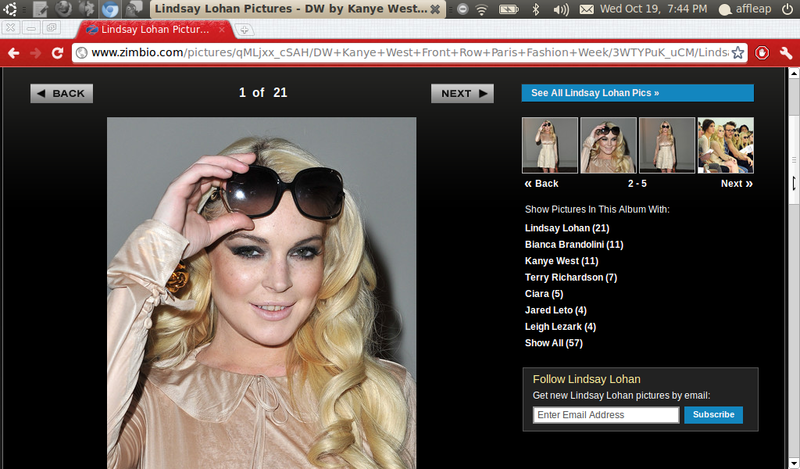 Probation Department reportedly believed Lindsay didn’t violate her probation but prosecutors wanted her in the slammer. Meanwhile, Lindsay is ordered to court this morning at 10 a.m.